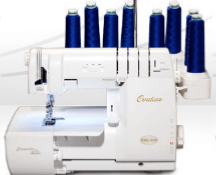 At the Community Vacuum and Sewing Center, we offer a large selection of quilting, sewing and embroidery supplies. 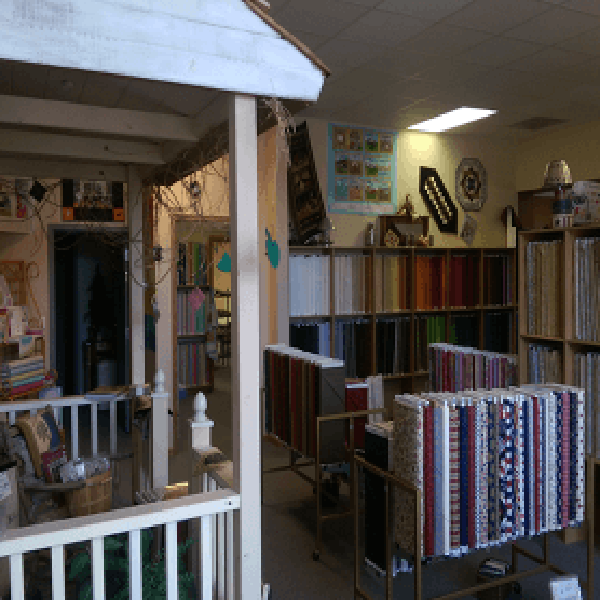 From our extensive variety of fabrics the hand-dyed wools, books, patterns, threads for sewing and hand stitching, we are your one-stop- shop for all things quilting. Plan on stopping at Community Vacuum and Sewing Center. You will find that it is worth the drive. 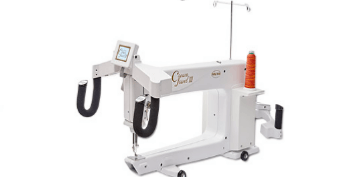 We are your go to shop for all your quilting and embroidery needs. 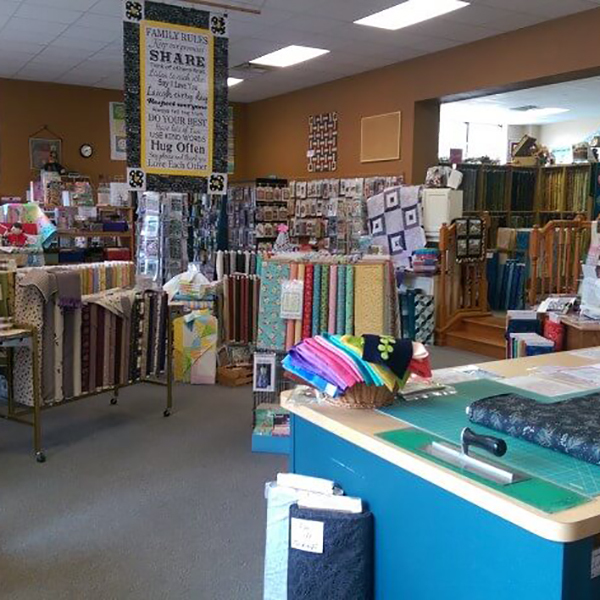 We carry a large selection of threads, many different types of batting, fun patterns, wide backings, quilting kits, notions, books, pre-cut fabrics and so much more. Come see why quilters come from all over to find the best quilting selection at Community Vacuum and Sewing Center. Check out our Events Page, where you can see our upcoming calendar of fun and informative events hosted at our quilt shop- take a class, learn more about quilting and share your experience with friends- Join us!